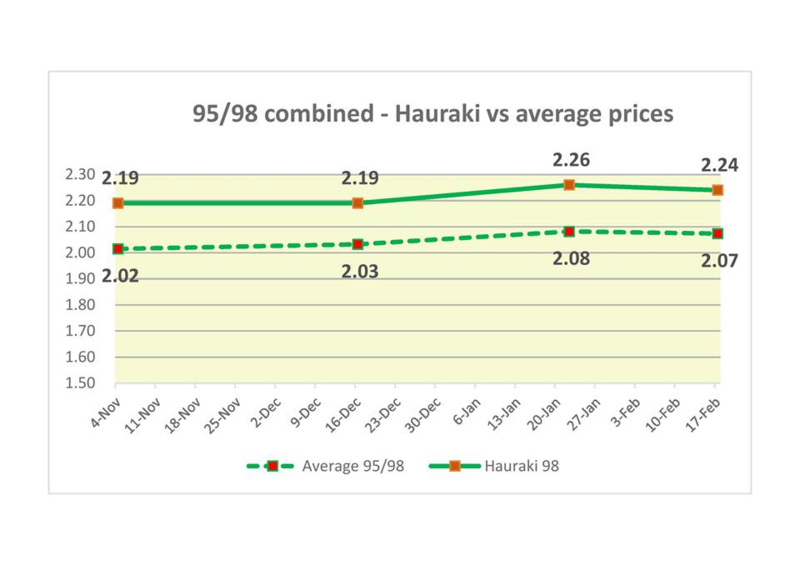 So there has been a small amount of talk in the last few months about petrol prices and some talk about the price difference between the north and south islands. YES there is a difference, every time I am in the north I am in awe about the prices and also how much fluctuation there is between stations that are only hundreds of metres apart at times. I understand there are transport costs involved however this would probably add a very minimal amount to the per litre price. I hope that the commerce commission gets the power to fix this and that the south island is no longer subsidising Aucklands lower prices. If you want to see a petrol price difference lookup BP Clifton (Devonport-Takapuna) and compare that to mobile Takapuna lol. We all whinged all last year then gave up. I have low expectations for this fresh attempt to sort out petrol pricing. 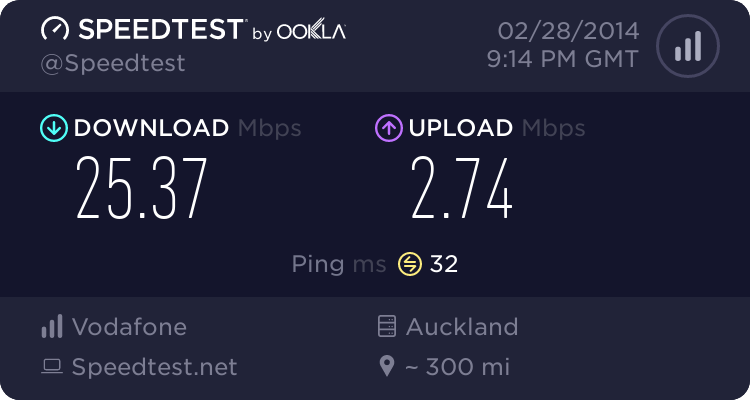 Any improvement will be nice surprise. I can't lift/push/pull anything heavy until mid January, so no boating for me this summer. But maybe petrol prices will be sorted out in time for the autumn snapper run? 89 cents for diesel!!! Thats cheaper than most truck companies down here get it for! 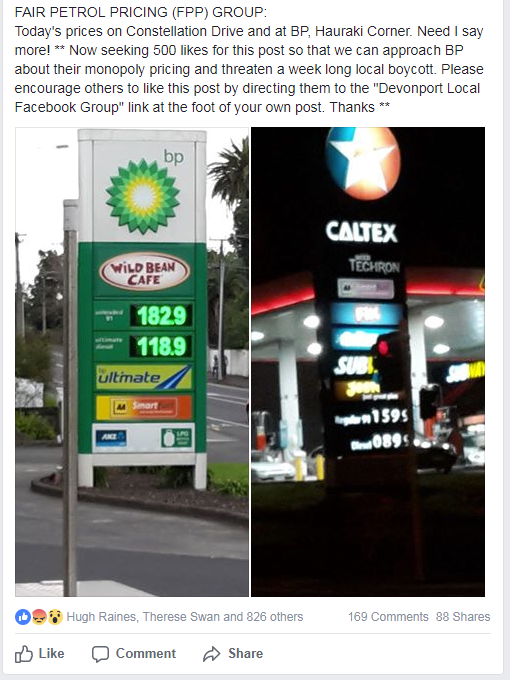 I drive past the Lake Rd BP every day but never stop there because it's a rip-off, especially for the 95/98 that my car needs. Here's a suggestion, Devonport people - if you think it's too expensive there, so somewhere else. I've always found the NPD Hornby Fuel Stop (600 Halswell Junction Road Hornby) to be much cheaper than any of the fuel stations close by. If I happen to be passing by Christchurch.